​The Society started life in 1865 when it opened the Sydney Sailors’ Home in The Rocks area in Sydney Harbour that provided accommodation and meals for crew members of visiting ships. 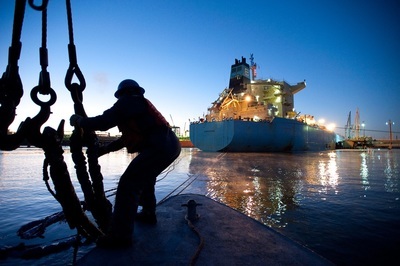 After the Home closed in 1979, the focus of its activities centred on providing financial support and assistance for various seafarers’ welfare organisations operating in ports around the Australian coast. See History page for further information. 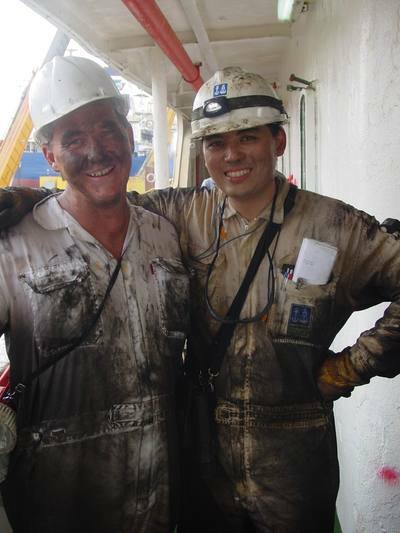 Offering of maritime scholarships and tall ship training experiences to young Australians planning a seagoing career.  ​Representation on the Australian Seafarers Welfare Council, established by the Federal Government to maintain awareness of developments and trends in the shipping industry following implementation of the worldwide Maritime Labor Convention 2006, to which Australia is a signatory. ​Annual grants to assist with administration costs of The Mission to Seafarers Australia and The Apostleship of the Sea (Stella Maris) which offer hospitality to visiting mariners at 39 centres at ports around the Australian coast. Ad hoc grants to these centres to offset costs of internal and external upkeep and maintenance of station buildings, replacement of vehicles used for transport of visiting seafarers and other purposes. Ongoing free provision of computers with Internet capability including e-mail, Skype, etc. 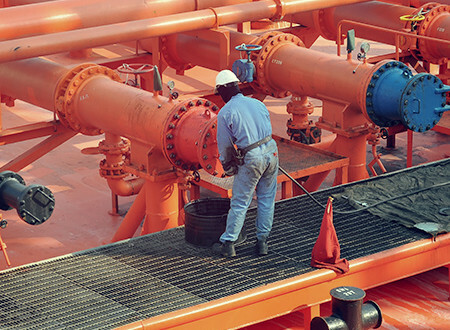 for seafarers to make contact with family and friends at home as well as meeting the ongoing fees and charges associated with the operation of these facilities. Significant continuing financial support for the Maritime Piracy Humanitarian Response Program, an international fund that supports victims of piracy on the high seas and their families. Some seafarers of these vessels have now been in captivity for over four years. 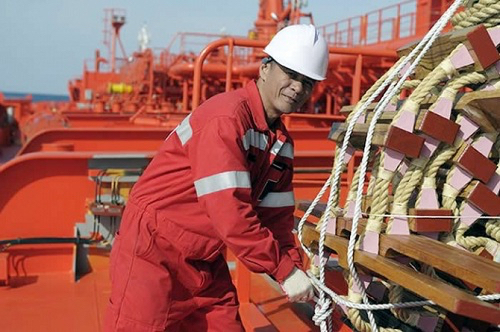 ​Provision of subsidised home unit accommodation for ex-seafarers.